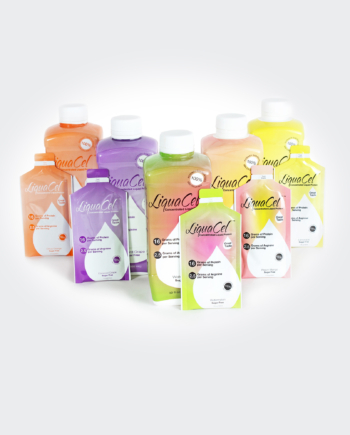 LiquaCel™ Pump + Go is a 64 oz bottle of liquid protein, equipped with a convenient, one step pump system for easy dispensing. 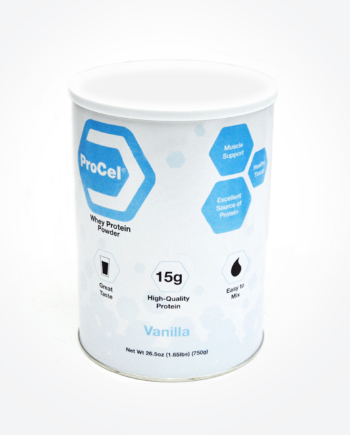 Each 1 oz serving contains 16g of protein and 2.5g of arginine. 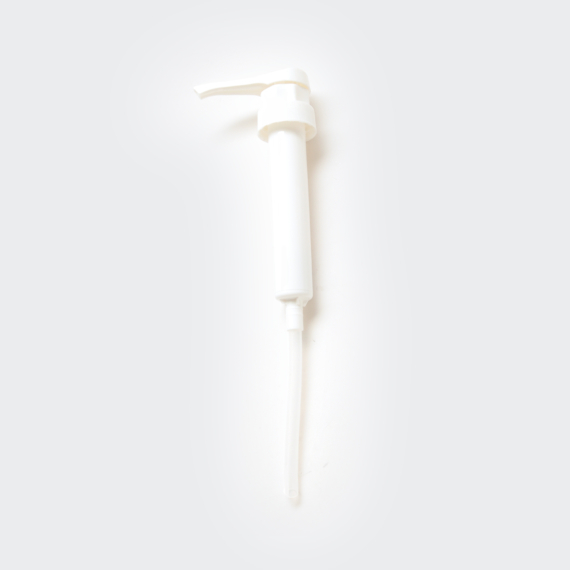 Ideal for high volume usage; nursing homes, dialysis & hospitals. Available in 3 great flavors: Watermelon, Grape & Peach Mango. Dialysis and bariatric friendly! 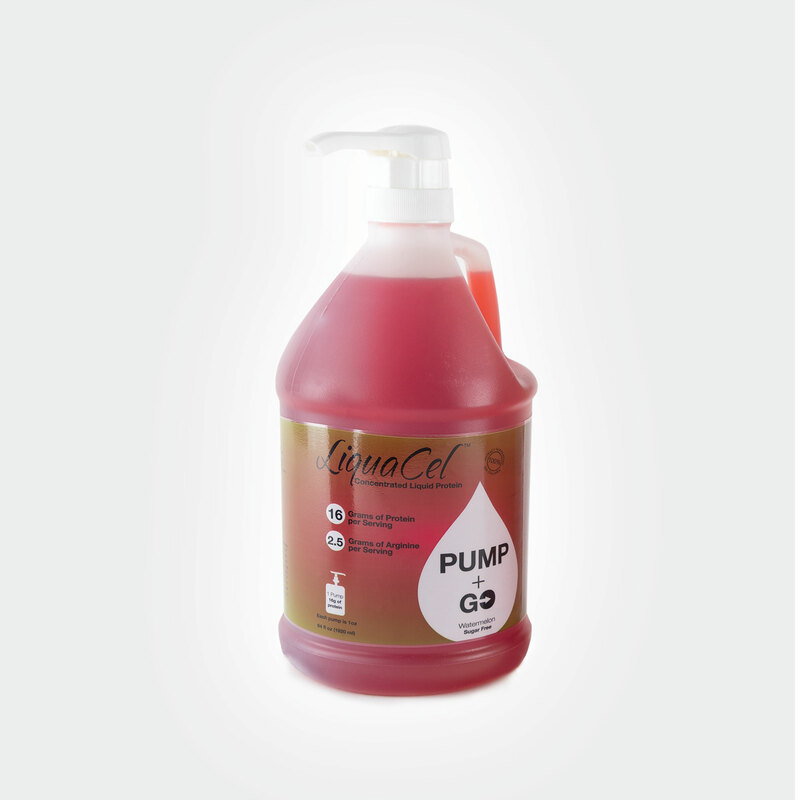 LiquaCel Pump + Go is a 64 oz bottle of liquid protein, equipped with a convenient, one step pump system for easy dispensing. 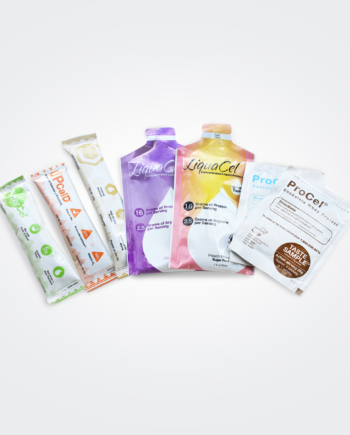 Each 1 oz serving contains 16g of protein and 2.5g of arginine per 1 oz. Available in 3 great flavors: Watermelon, Grape & Peach Mango. A perfect alternative for large volume supplements that are difficult to consume. Bariatric and dialysis friendly!